It is not a surprise that having such a spectacular nature makes Iceland a perfect filming location for many producers. Hot springs, glacier, mountains, powerful waterfalls give cinematographers numerous opportunities for a stunning shots. We picked five places that appeared in popular movies. In the movie Batman Begins (2005) you can see the biggest glacier in Europe - Svínafellsjökull. It will take you approximately 3 hours to get there from Reykjavik. The beautiful glacier can change the colour depending on the season of the year, however one thing is constant - breathtaking views that will give you almost out of the world experience. 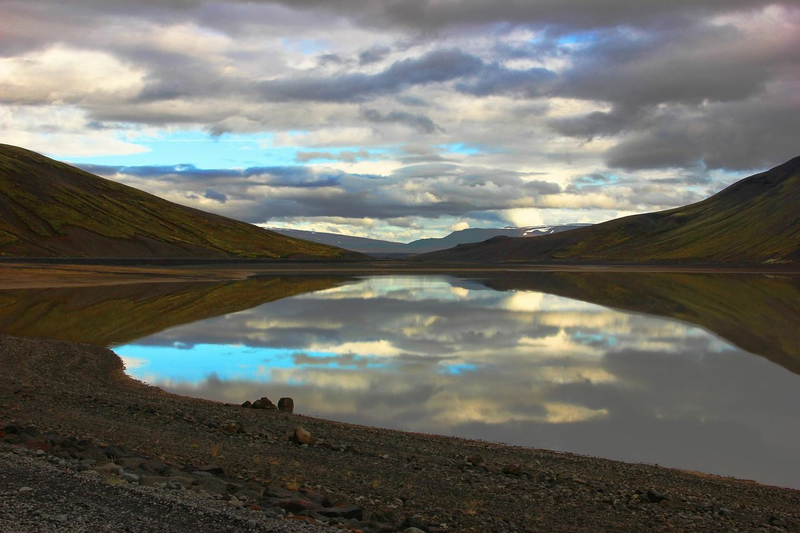 The large glacial lake in South East of Iceland was a filming location for two of James Bonds movies, the most recent one - Die another day (2002). If you haven’t seen the film, you definitely need to watch it, so you would be able to enjoy the car chase on the frozen lagoon. The stunning views in this scene will definitely make you want to visit Jökulsárlón as soon as possible! While filming Prometheus (2012), Ridley Scott picked two famous sights to represent the prehistoric landscapes in his movie. Hekla is an active volcano in Southern Iceland, because of its eruptions it was named the ‘Gateway to Hell’ by Europeans during Middle Ages. Dettifoss is the most powerful waterfall in Europe and is located in Northern Iceland. Icelandic nature can certainly give you out of the world experience, so it is not surprising that fantasy filmmakers depicted these views in there films. In Stardust (2007) you can recognise in the background famous Southern landscapes: mountains and coastline. If you visit this area you can easily believe that you are in fantasy, not in the real world. Interstellar (2014) is a film about a group of scientists, who are trying to find a new home planet, as the earth became uninhabitable. When Christopher Nolan was planning to show alien planets in the film, the choice of Iceland was obvious. Some of Icelandic landscapes give you almost lunar atmosphere and it is easy to believe that the place in inhabited. Most of the scenes were filmed in Orrustuhóll and Svínafellsjökull.